← 20% off Sterling Silver Jewelry! 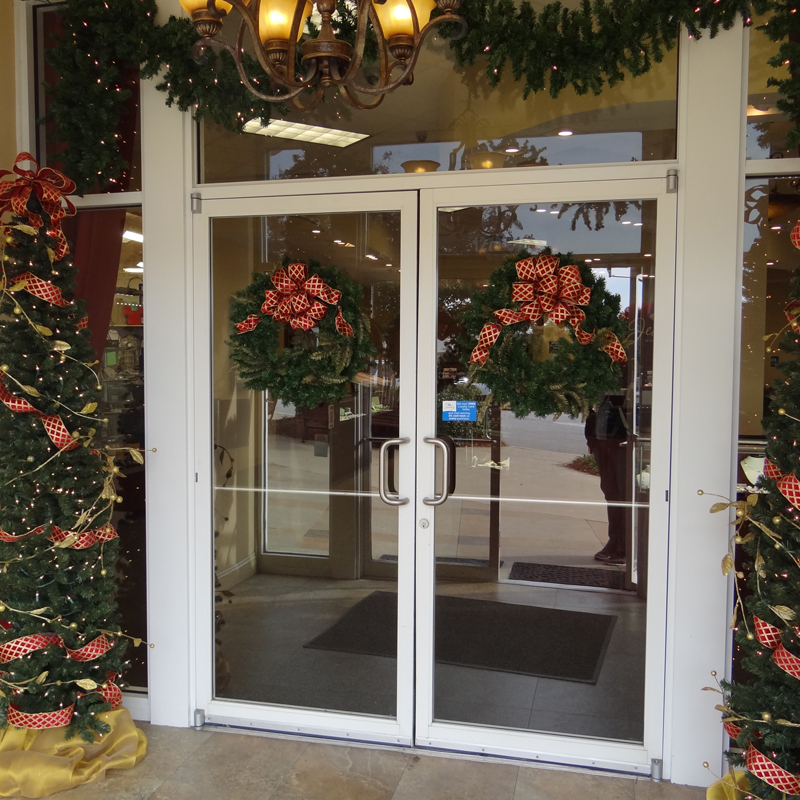 For your Christmas Shipping convenience, all of our stores will have extended hours throughout the holiday season! For our store locations, click here. We’d love for you to visit us at Satterfield’s Jewelry Warehouse as well as our our sister stores, Palmetto Traditions, Garnet and Black Traditions and Tiger Paw Traditions! We definitely have something for everyone on your Christmas shopping list! 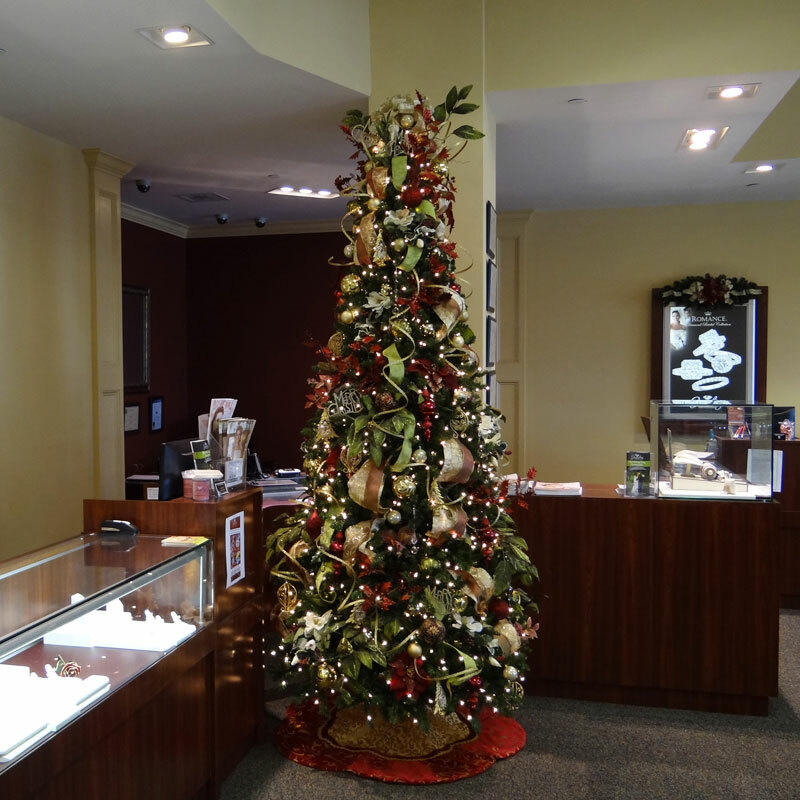 This entry was posted in Jewelry and tagged christmas, christmas gifts, christmas jewelry, christmas shopping, columbia sc, Jewelry, jewelry warehouse. Bookmark the permalink.